Aging care of skin for men and women is quite similar. Both men and women suffer moisture loss and collagen/ elastin breakdown as we age. You may notice your skin is flabby and loose, dryer, thinner, and wrinkles settling in. 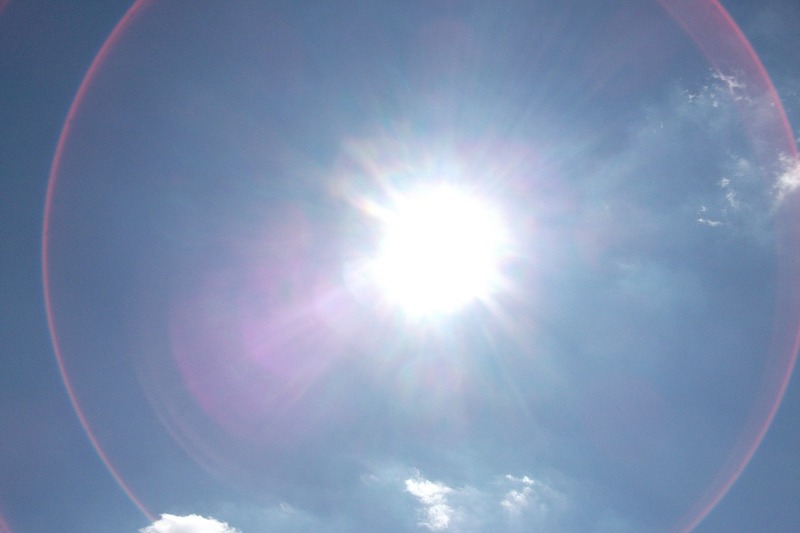 The main culprit of skin changes is due to the sun. Sun damage can show signs of an uneven complexion, broken capillaries, age spots, freckles, lines, creases and wrinkles. Aging skin care for women and men is based a lot on how you protect your skin and keep it healthy. Taking care of your skin at every stage of life will always be easier than trying to undo damage. The sun’ rays is a major cause of skin aging. Avoiding the sun during peak hours (usually between about 10 a.m. and 2 p.m.) and protecting your skin against damaging rays is part of your anti aging routine. Together with an effective skin care regimen, anti aging treatments, and healthy living, which include avoiding known causes of skin aging will help maintain your skins health. Every day we are faced with pollution, smoke, harsh weather and other damaging factors that all contribute to free radical damage to skin cells. We are well aware of the cumulative damage the sun can do to our skin. Aging caused by the sun (photoaging) breaks down collagen protein and elastin. Loosing this firm, support structure results in significant changes such as sagging, lines, and wrinkles. It’s un-realistic of course to avoid the sun completely but you still have a great deal of control. The easiest way to protect your body is generally with clothing, hats, and sunglasses. Any unprotected areas are best shielded with a broad-spectrum sunscreen. Protective clothing can go a step further- UV protective fabric clothing is also available from numerous companies. Over time our skin loses elastin and becomes less elastic and allows wrinkles to form. Collagen decreases as well so you will notice your skin is not as plump and taut. Proper skin care can slow premature aging and help skin age gracefully. Neglected skin will show damage sooner. Many things tend to contribute to dryer skin, tightness, itching and flaking. Our body’s loss of hormones and fewer natural oils is normal changes as we age. The good news is there are numerous ways to take control of this very common condition. Using a good–quality moisturizer when needed daily will usually give instant relief and keep your skin soft and supple. Look for serums or creams rich in shea butter, ceramides, or glycerin. Limit your showers, bathe with warm water, and use an alcohol-free cream based soap. Apply a moisturizer while your skin is still damp after bathing to lock in moisture. If you suffer from dry air conditions add a humidifier to a room for moisture. Age spots and skin tags are quite common as people age. A number of treatments are available, including skin-lightening, or "fade" creams; cryotherapy (freezing); and laser therapy. Sun exposure is the number one cause of these spots. A sunscreen or sun block should be used to prevent further damage. With age many people notice they tend to bruise more easily and usually take longer to heal. Loss of fat, illness or some medications can cause bruising. Bring it to your doctor’s attention especially if you don’t know how you got them.